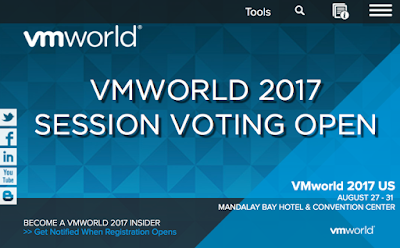 VMworld 2017 session catalog is now open for public voting. I have a session number 2562 in the catalog called Automate and Align vRealize Operations with Business Outcomes. Please vote for my submission and sign-up for VMworld 2017 if have not already! How can you align IT with business outcomes? 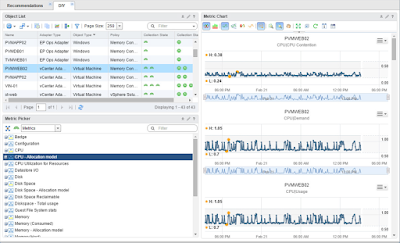 By leveraging the power of VMware vRealize Operations (vROps). We will cover how to extend vROps into a comprehensive solution that enables IT to become more transparent and aligned with business outcomes. We will demonstrate how to define Custom Groups that align IT infrastructure with the business structure of your organization. Turn business questions into Super Metrics that quantify the way you do business by metering underlying infrastructure. Present the newfound information in consumable dashboards that aid in the decision-making processes. 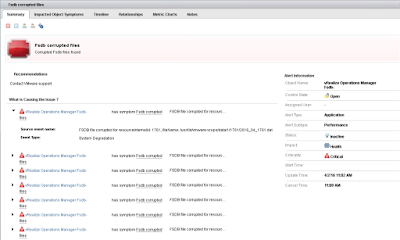 Watch how we automate the complete solution using REST API and vRO. 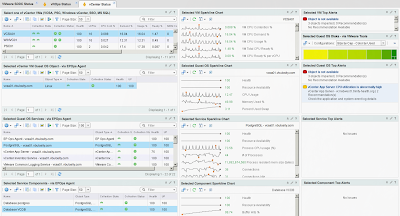 You will leave with actionable insights applicable to your vROps deployment. This session is a must for anyone trying to coax more value out of vROps. Expect a technical deep dive.